_"Let the beauty of what you love be what you do." 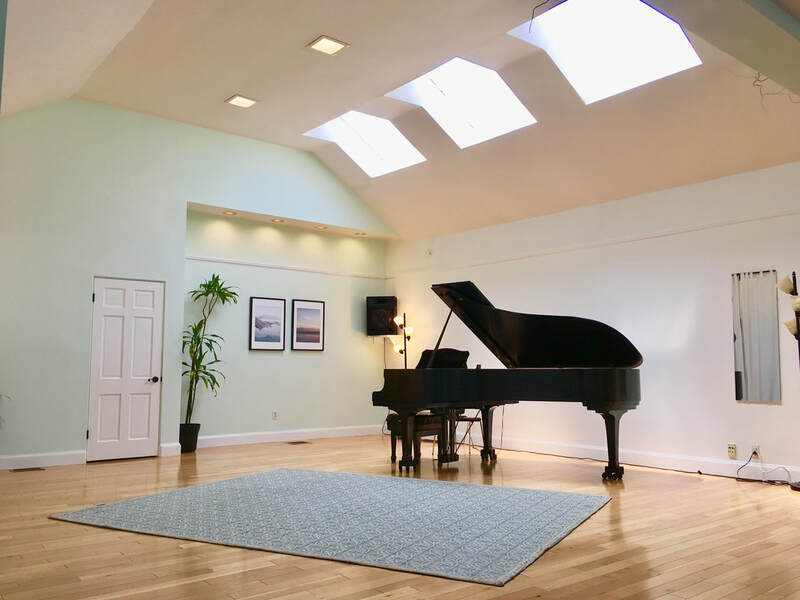 The studio is in the vibrant Goose Hollow neighborhood of downtown Portland, Oregon. The area is eclectic and diverse mixture of businesses, restaurants, industrial facilities, and homes. Street parking is free and usually ample on the streets surrounding the building. The studio can also be accessed easily via MAX train Blue or Red lines (there is a stop 2 blocks away at SW 18th and Jefferson) and several major TriMet bus lines. 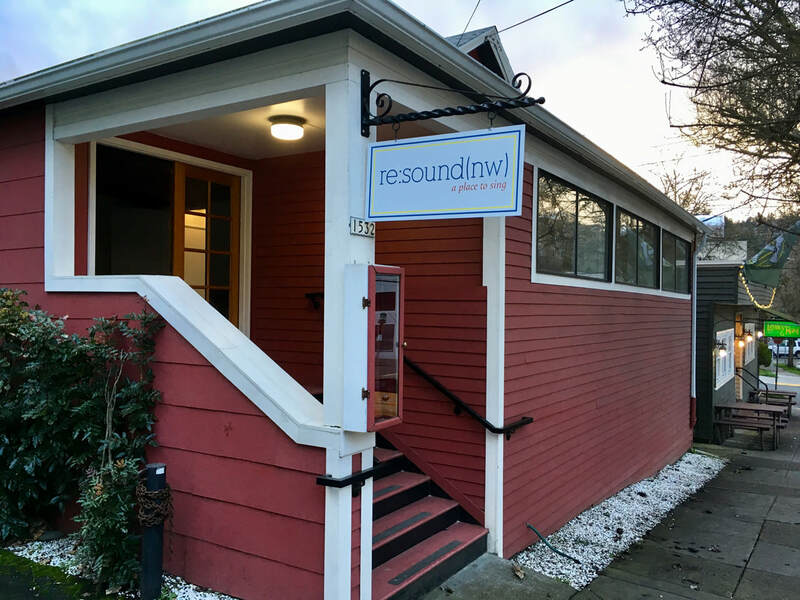 The Resound NW studio is also available for rent for workshops, concert, meetings, classes, parties, and more! Read more about rentals here.